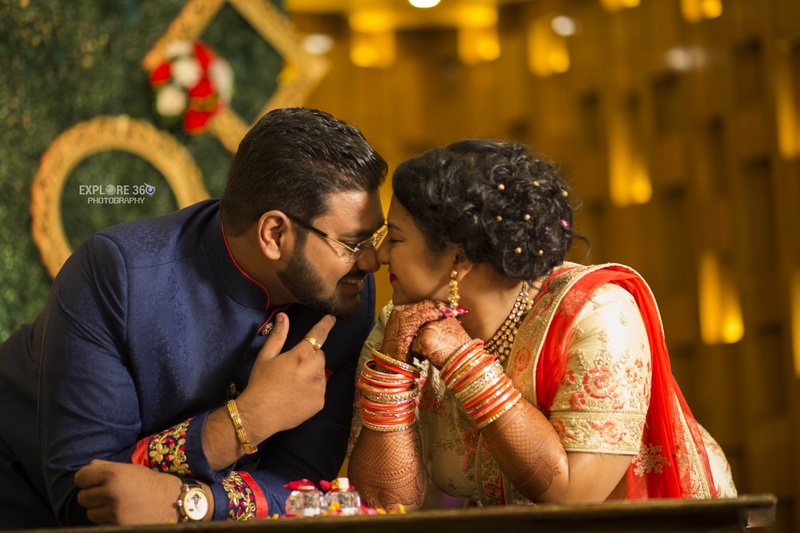 Explore 360 Photography, Mumbai is a place where a bunch of trained photographers come together having different thoughts but one motive to give life to your wedding and to make the wedding photography cherished forever. 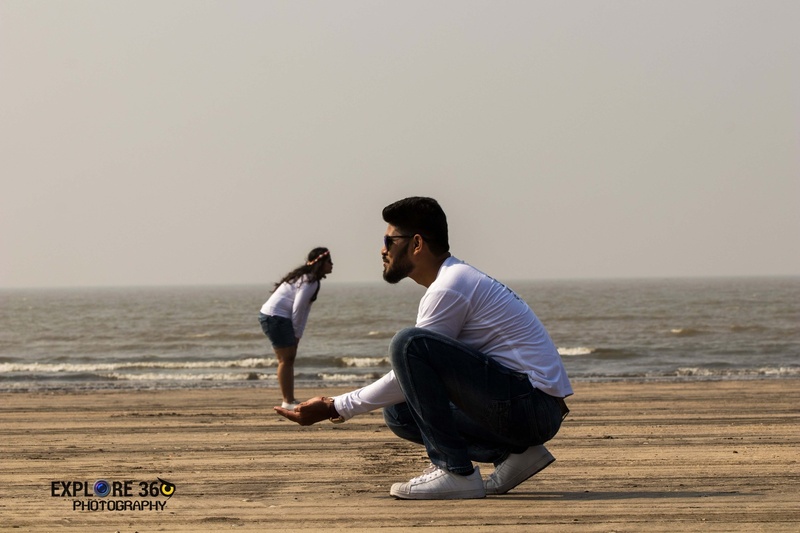 Explore 360 Photography, Mumbai will make sure that your precious moments are frozen with love forever. 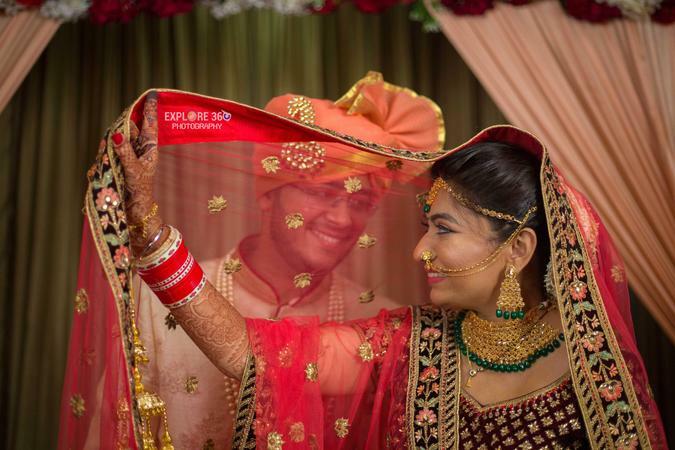 Explore 360 Photography is a Wedding Photographer based out of Malad West, Mumbai . Explore 360 Photography's telephone number is 76-66-77-88-99, address is Eazezone Mall, Office No 3020, 1st Floor, Rustomjee, Sunder Nagar, Near Inorbit Mall, Malad West 64. 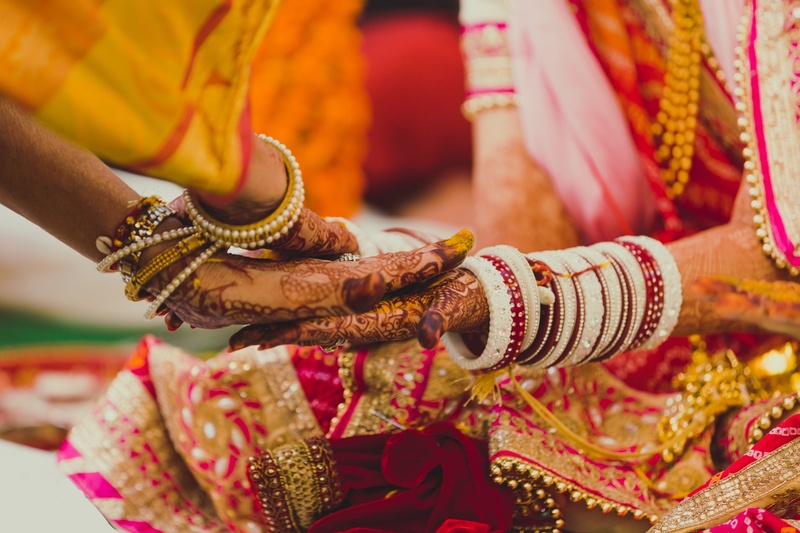 In terms of pricing Explore 360 Photography offers various packages starting at Rs 45000/-. There are 3 albums here at Weddingz -- suggest you have a look. Call weddingz.in to book Explore 360 Photography at guaranteed prices and with peace of mind.